An environmental improvement scheme is being planned for Round Wood, through the Council’s Estate Regeneration Programme. This will concentrate on areas such as property boundaries, footpaths and public spaces around the estate and not on improvements to the properties themselves. 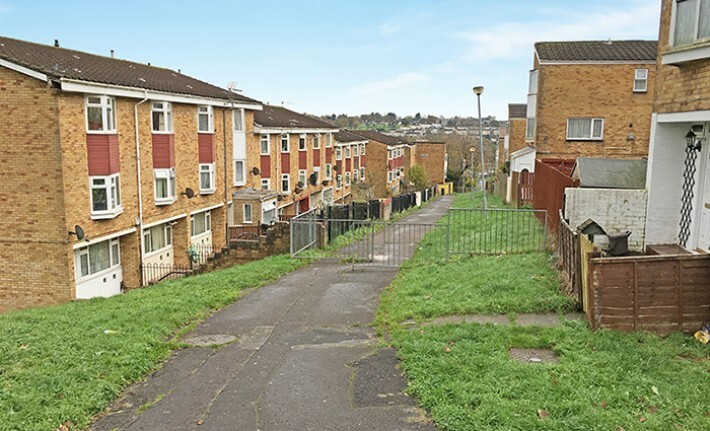 The Council’s Neighbourhood Regeneration Team is working to develop an initial design proposal to share with residents, in order that they may have the opportunity to comment before the scheme is fully designed and implemented.